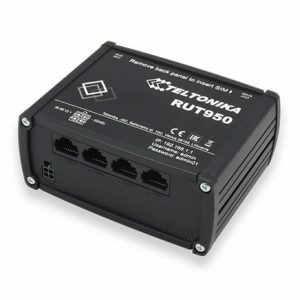 Teltonika is a Lithuania-based manufacturer of electronics products with a particular focus on Internet-of-Things (IoT) enabled devices and solutions for vehicle tracking, people tracking and networking. The company started its operations more than twenty years back and has from humble origins grown to become one of the leading manufacturers and solutions provider in their specialist fields of operations. The company has spread its operations and established offices worldwide including in Africa. The company has also appointed exclusive dealers in Africa to sell and service the products. 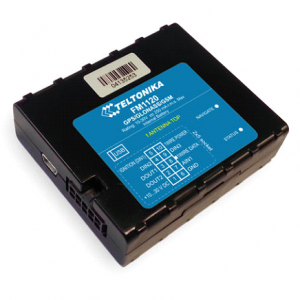 The flagship range of products offered by Teltonika is GPS Trackers for vehicles. Vehicle fleet owners like shipping and logistics companies, public road transport companies, tourist bus and coach owners, taxi and car rental service providers, schools and other institutions, etc. want real-time information on each of the vehicles in their fleet to ensure smooth and efficient operations. Global Positioning Systems (GPS) and associated technologies have revolutionized and helped in automating the real-time tracking and reporting of vehicle status even when the fleet is very large, diverse and located at the many corners of the world. 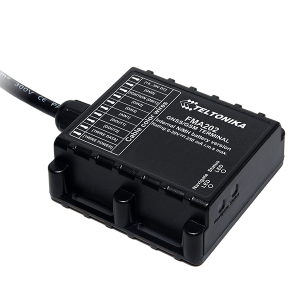 Teltonika produces a wide range of GPS trackers for vehicles incorporating various technologies, hardware and firmware. The latest range of trackers supports 4G/LTE and IoT connectivity. 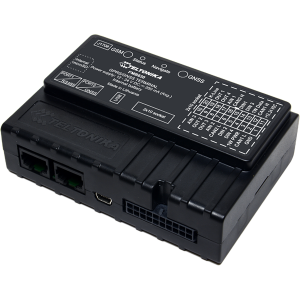 These trackers can be interfaced with the vehicle control panel to read and aggregate location, distance covered, speed, fuel consumption, etc. 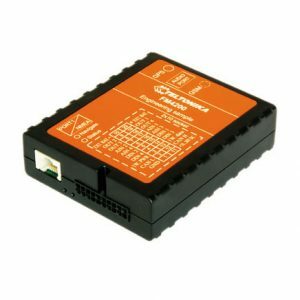 The continuous logging and analysis of the data generated by the GPS tracker helps the business owner to ensure that the vehicles in the fleet are being operated for the intended purposes at optimum conditions. 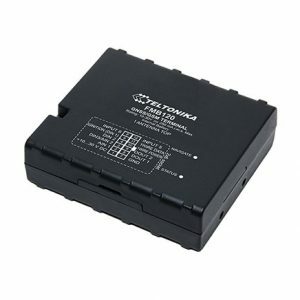 Burhani Oasis Enterprises LLC is the sole importer and dealer of Teltonika GPS trackers in Africa. The company was established in 2001 and has grown from being an exporter and importer of foodstuff to a large business group focussing on four key business segments – automobiles, electronics, foodstuff and building materials. 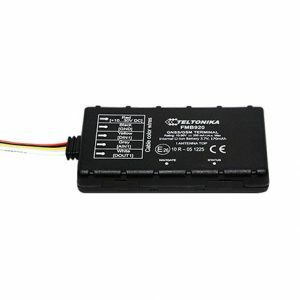 The company has extensive experience in the sales and servicing of the complete range of Teltonika GPS vehicle trackers and has a long list of clients who have benefitted from the features offered by the products and have continued to install the trackers as their fleet expand. 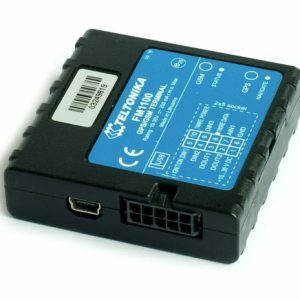 Contact us at today to know more about Teltonika GPS Trackers.Teltonika GPS Trackers are available in Mauritania, Senegal, Burkina Faso, Kenya, Mauritius, Tanzania, Ethiopia,Seychelles,Djibouti, Uganda, Zimbabwe, Madagascar.